Description: Keep this egg! It will turn into a Grenwog pet soon! Your egg has hatched and you are now the proud owner of a bouncing baby… Grenwog! 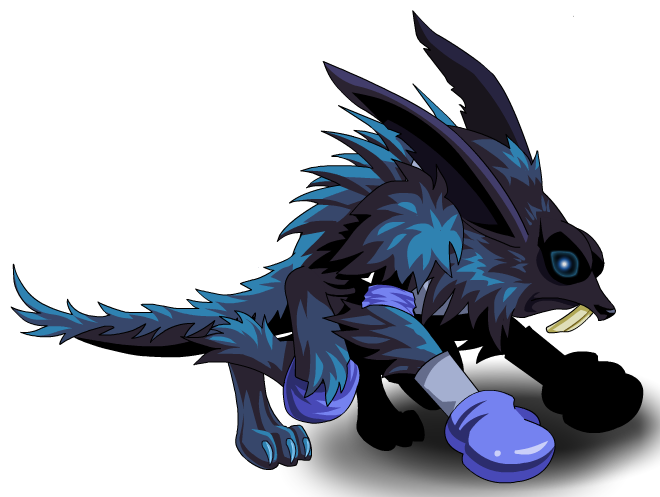 This item was changed from Gleaming Grenwog Tooth on April 12th, 2013.